This is an easy way to help encourage your students to continue to read at home. These can be constructed with a gallon Ziplock bag, a manila folder, and a few staples. Use the parent letter to send home and explain your expectations, and excite your students to read each night with the potential to fill their sticker chart and earn a prize. 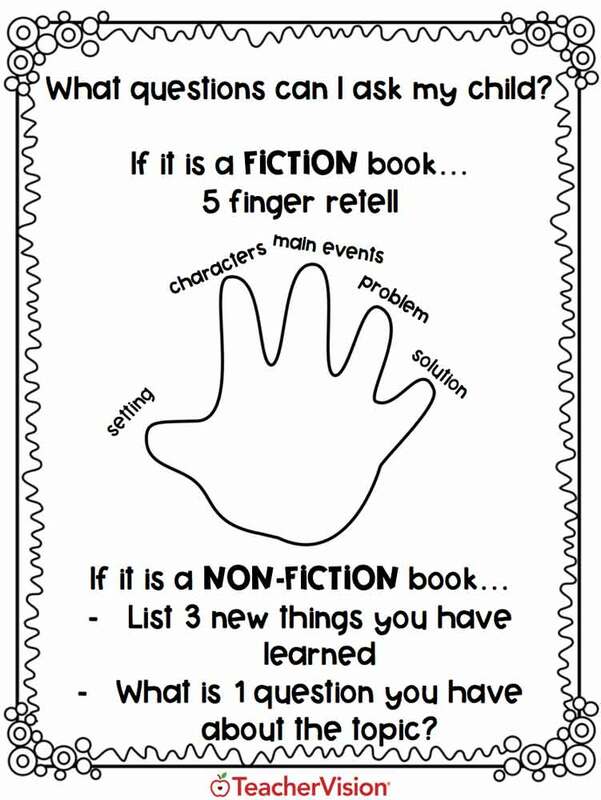 Included is an additional page that can be printed on the back of their cover page with questions for parents to ask their little ones after they read.